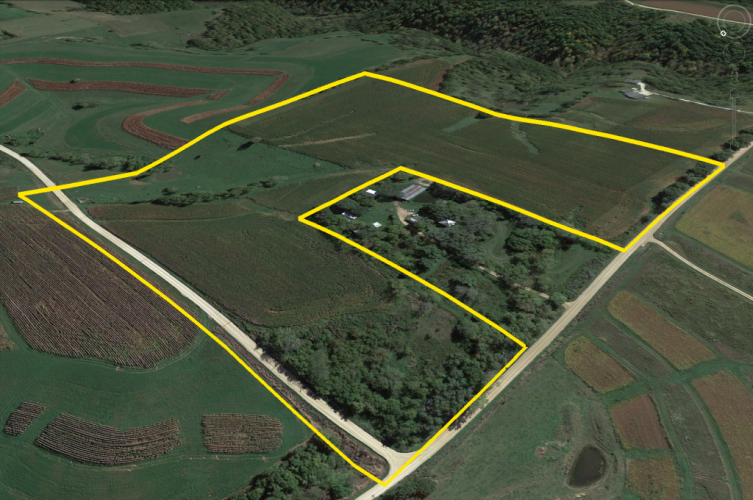 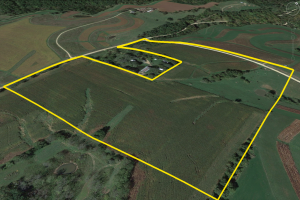 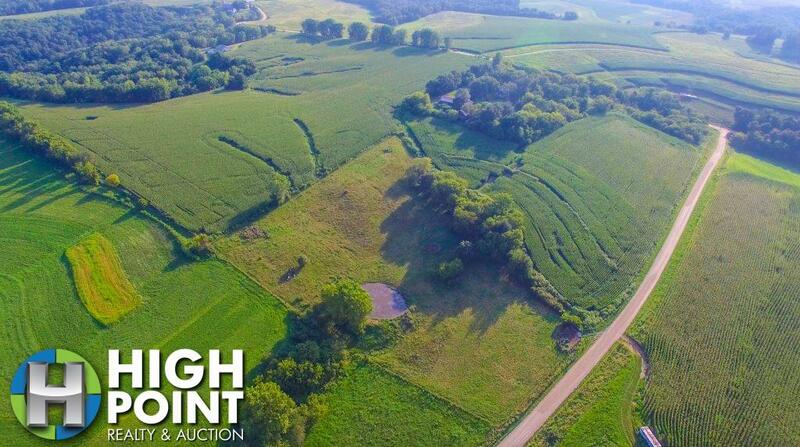 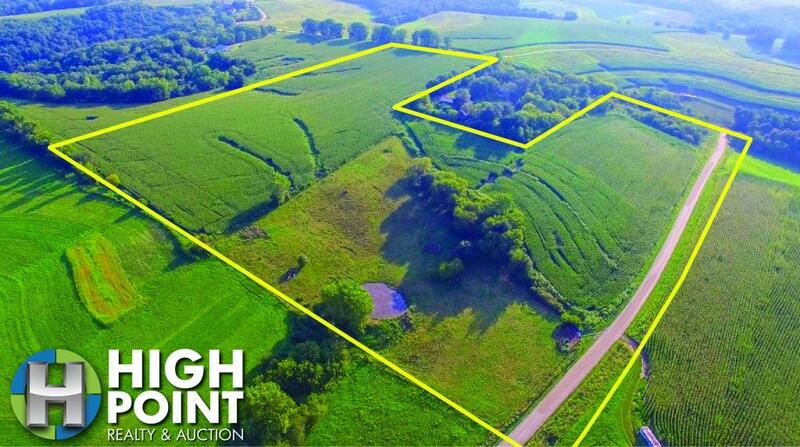 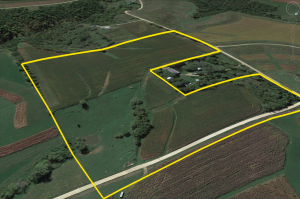 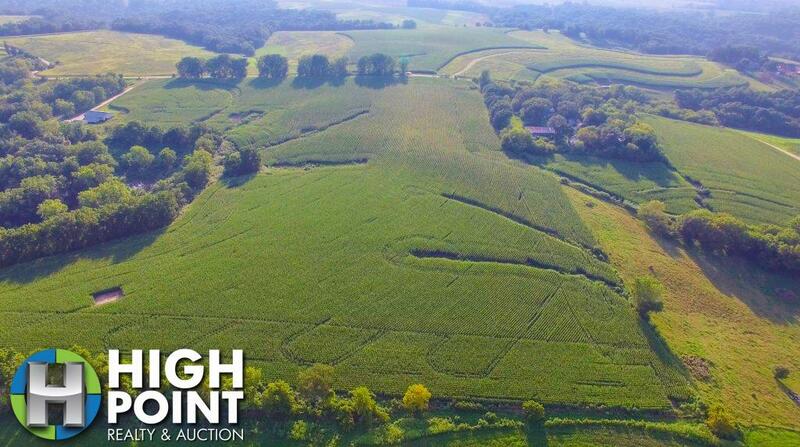 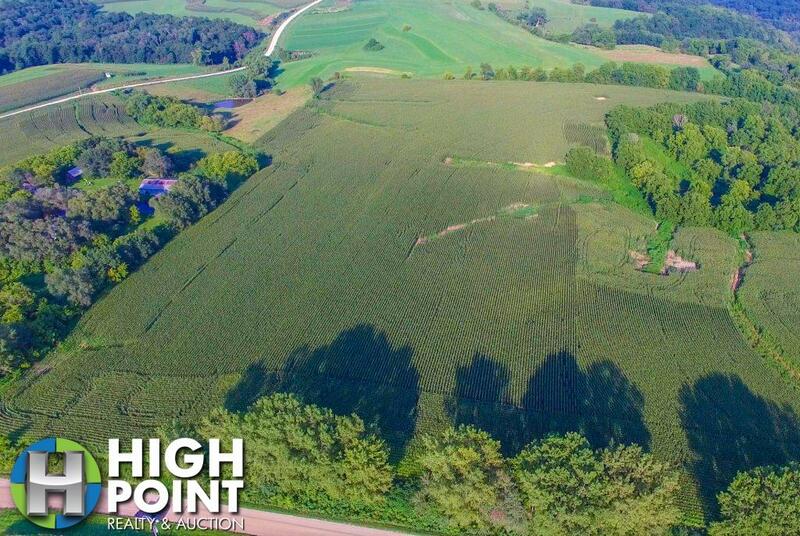 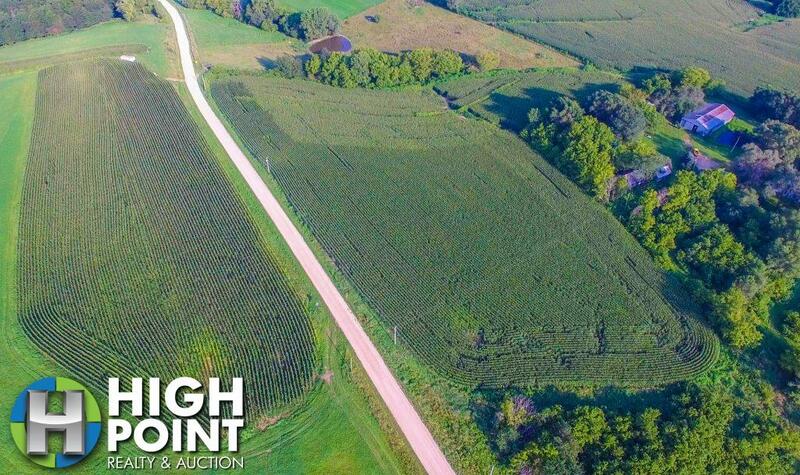 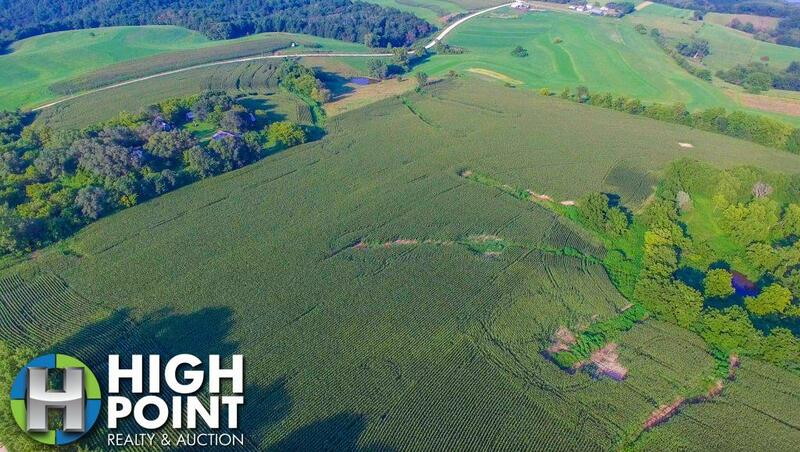 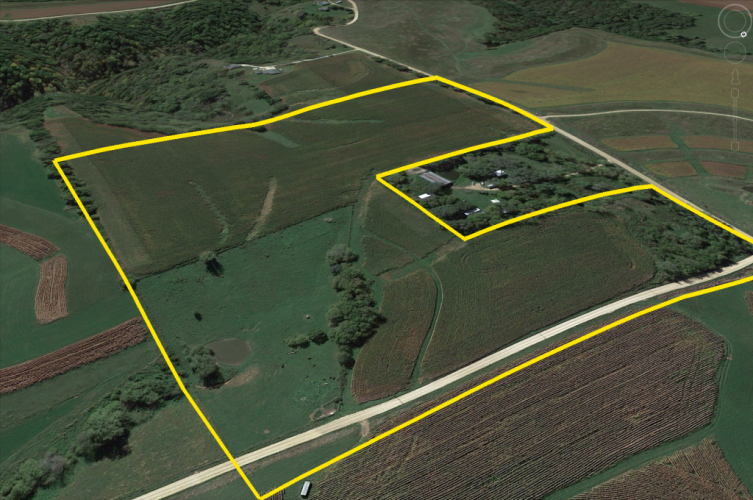 Located in Houston County, Minnesota this 34.5 acre mostly tillable tract is an affordable farm with excellent soil quality. 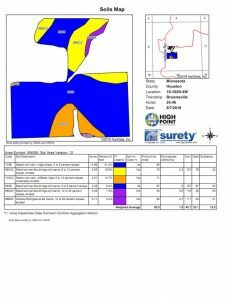 The tract has a Crop Productivity Index rating of 80 with Seaton Silt Loam being the bulk of the soil type on the 24.5 tillable acres. 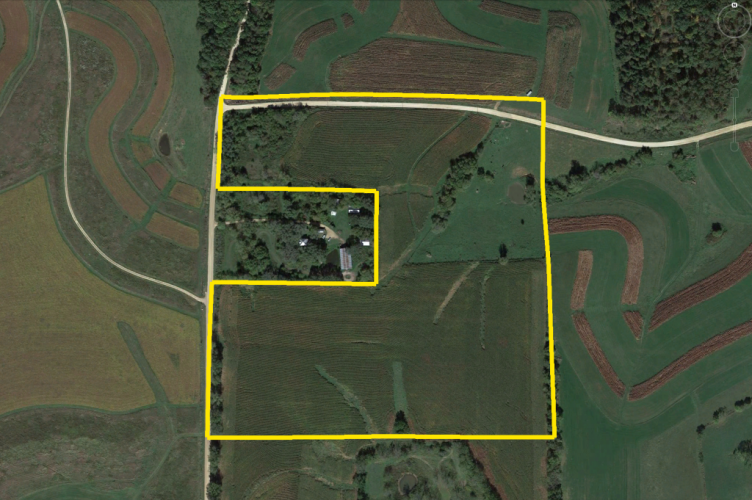 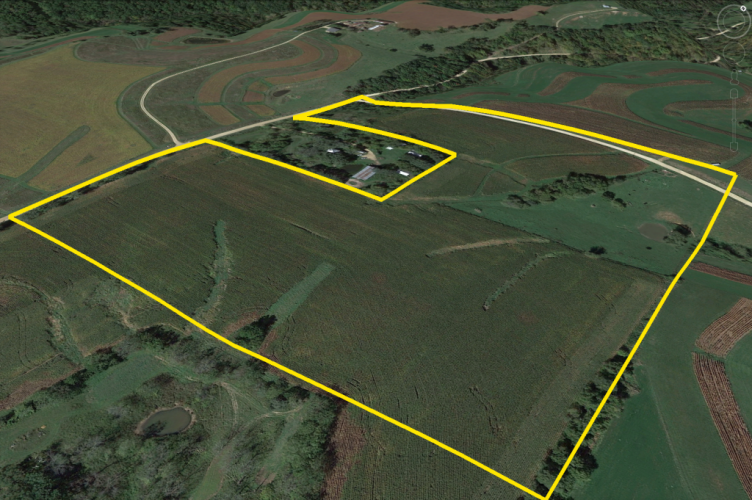 The farm has two access points for off loading, doesn’t take on water, and is wide open. 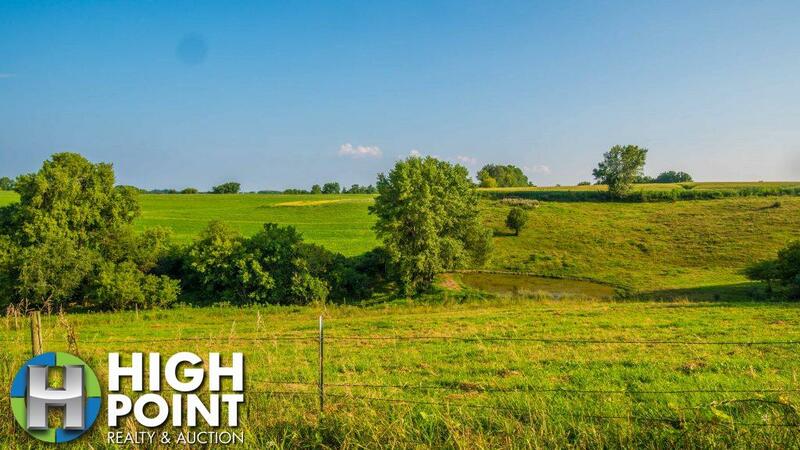 The 10 pasture/timbered acres is good clean pasture with good fence and a newly completed pond with good water. 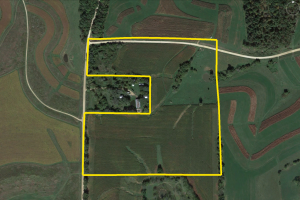 The farm is currently rented with tenants that would like to continue operation if you are interested in the property as an investment. 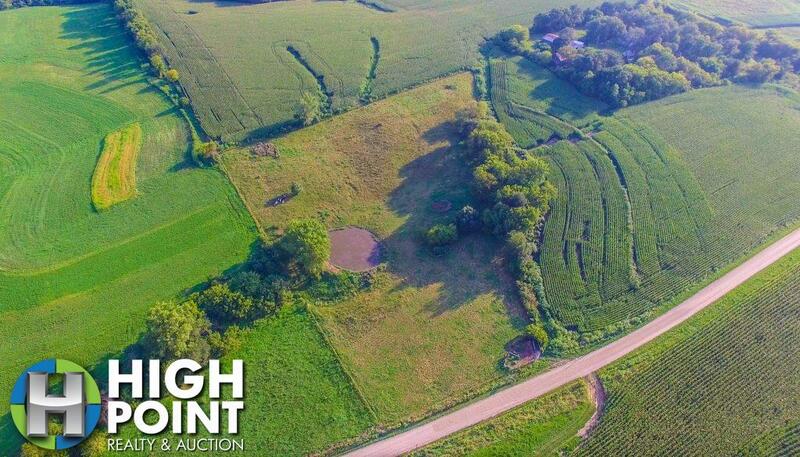 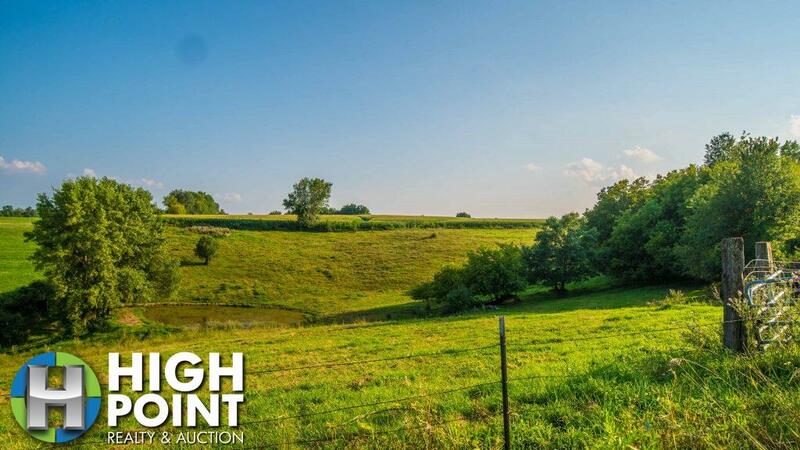 For more information on this great property, contact Minnesota Land Specialist Lucas Mestad at (507)696-6228 or Lucas@hpraa.com.